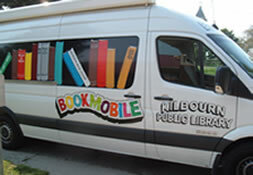 Monday, April 1 at 10:30am at the Frank Fischer Senior Center in Lake Delton join library staff for the newest tread in relaxation: Adult Coloring. 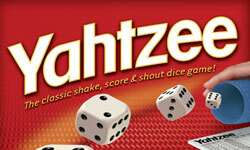 Then, at 12:30pm we will start our Game Day with Yahtzee! Snacks will be offered and there will be prizes for high scores. Library staff will be at the Frank Fischer Center to provide library services such as check in, check out, hold pickup and reference assistance on Mondays, from 10:00am to 3:00pm. Don't forget that ADRC meals are served Monday through Friday from 11:30am to 12:30pm.